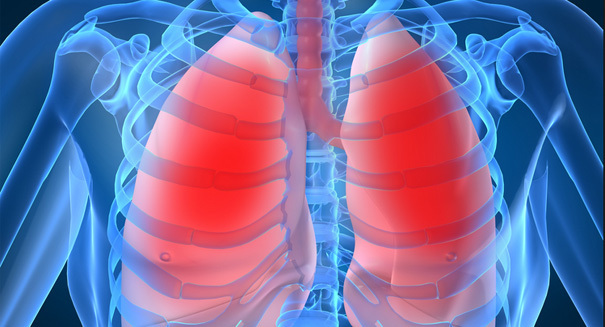 If tests show the lungs work, they could be used to help the more than 1,600 people awaiting a lung transplant. Scientists in Texas believe they have found a way to fix organ donor shortage with the first ever set of engineered lungs. Scientists at the University of Texas Medical Branch in Galveston reported being the first researchers to ever successfully engineer human lungs by taking damaged lungs that are unusable for transplant and removing the cells and materials until all that remains is the “skeleton or scaffold” of the organ. Using this salvaged material, doctors are then able to add salvaged cells and tissues from healthier lungs to the damaged lung. The lungs are then placed in a tank full of liquid that allows healthy nutrients to grow. Dr. Joan Nichols is the team leader for the University of Texas Medical Branch that led scientists to engineer the artificially created lungs. Nichols says the lungs were engineered about one year ago, but the team waited to make the announcement, stating that it was important to wait and ensure that the lungs were fully functional before making their announcement. The research team at the University plans to transplant the lungs into pigs in the coming year or two to test their effectiveness, and that it could be as much as 12 years from now before they test the lungs on human subjects. Currently, more than 1,600 people are eagerly awaiting lung transplants, many of whom will die waiting for their match. The team at the University of Texas Medical Branch says their work may not only help reduce wait time, but could potentially save lives as well. Doctors have already experienced success transplanting humans with synthetic tracheas, according to a report made by CNN news. The first procedure, which was done in 2011, was deemed successful, and there have been more than six transplants since. Scientists look forward to seeing how the lung transplants are received by the pigs, and hope that their research will deem itself beneficial to humans in need of lung transplants in the future.